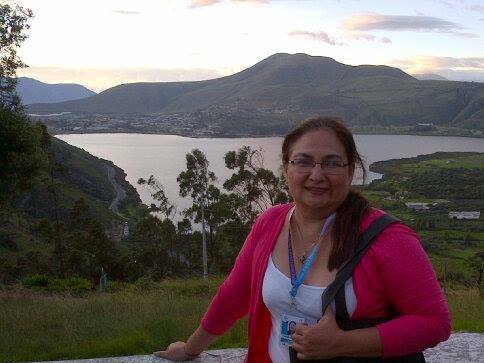 Elizabeth Ortiz is an experienced EFL teacher, teacher trainer, author and publisher. She believes that teacherpreneurs should think big but start one step at a time and ask for help or support from a teacherpreneur community willing to help. I currently run my own Institute called World English Institute in two cities (Quevedo and Portoviejo in Ecuador). I am also a freelance ELT Trainer and Consultant. 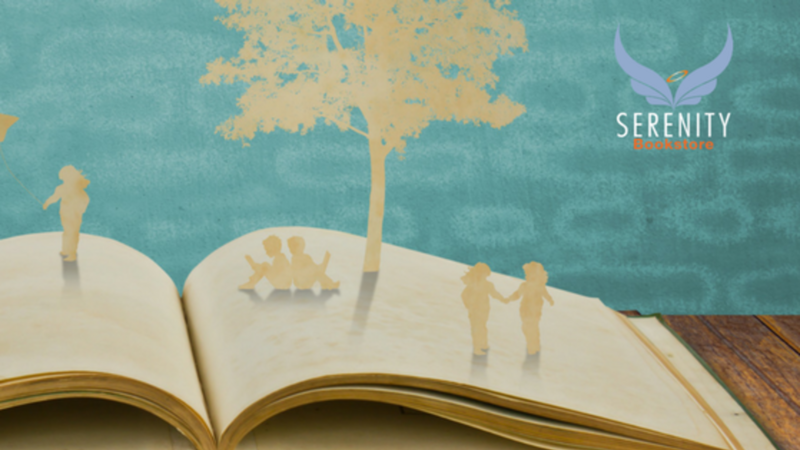 Last year, I decided to start publishing so Serenity Press was born to support local novice writers and ELT professionals willing to go beyond the classroom. I start teaching when I was 18 so 32 years teaching from preschool, primary, secondary, higher education, and private education. Fifteen years ago I found my passion for Teacher Education and ELT Management and I haven´t stopped. 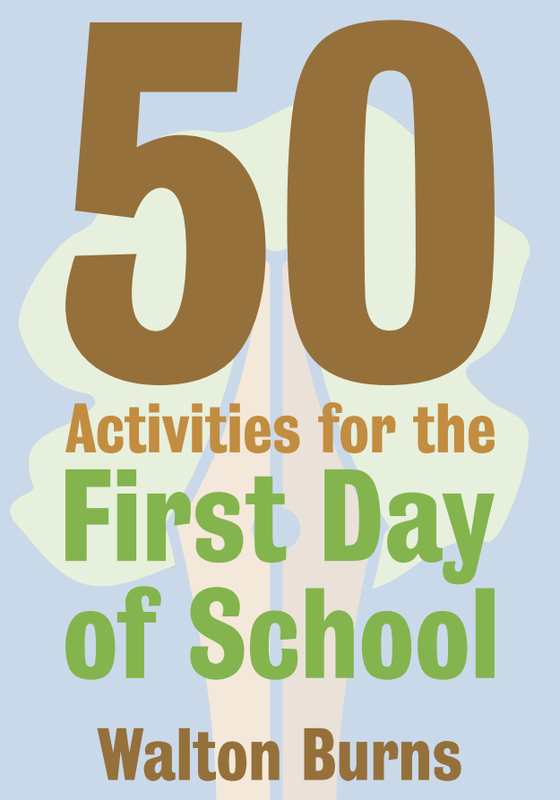 Walton Burns is the author of 50 Activities for the First Day of School and two other books. He is the owner of Alphabet Publishing. 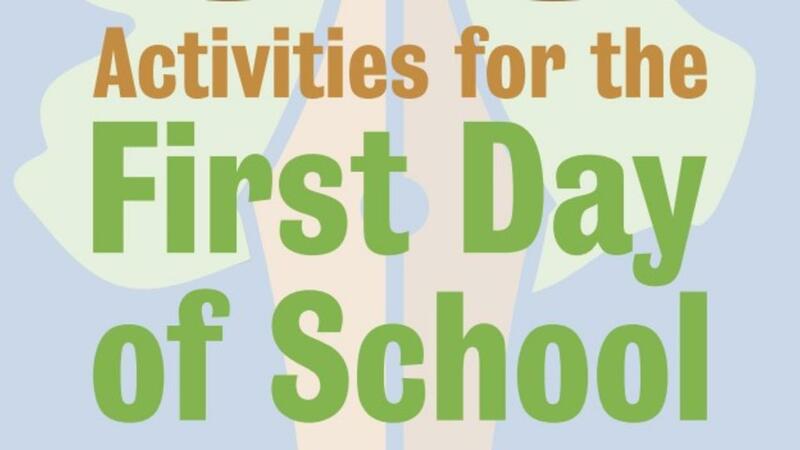 Find out how a brave student inspired him to write his book. Thank you for doing this interview Walton. Can you start off by telling us where you teach? At the moment, I do some freelance tutoring mainly for international students or adults living in the area New Haven area of Connecticut, USA but I’m currently doing more materials writing as it allows me to spend time with my son. I began teaching in 2001 when I traveled to Vanuatu in the Peace Corps and I started writing materials professionally in 2007.